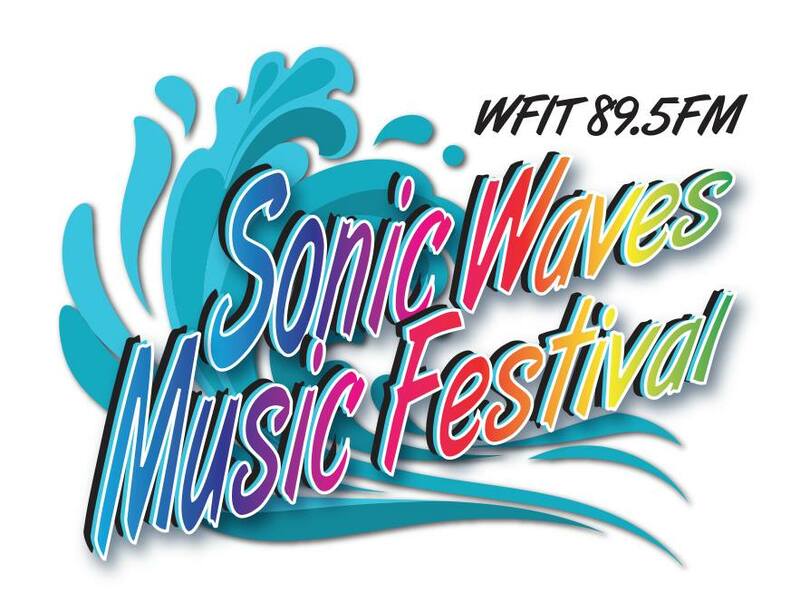 Celebrating 44 years of public radio broadcasting in Brevard from the Florida Institute of Technology, 89.5 FM WFIT presents the Sonic Waves Music Festival on Saturday, April 13th from 5 PM to 10 PM at Intracoastal Brewing Company in the EGAD district of Eau Gallie, Florida. Food vendors plus local non-profit organizations will have booth displays. The WFIT Sonic Waves Music Festival is sponsored by Intracoastal Brewing Company.